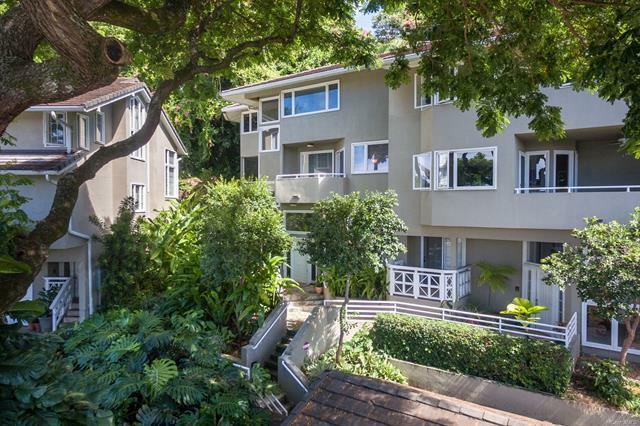 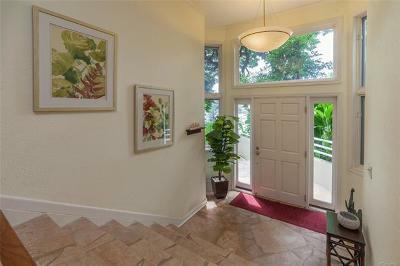 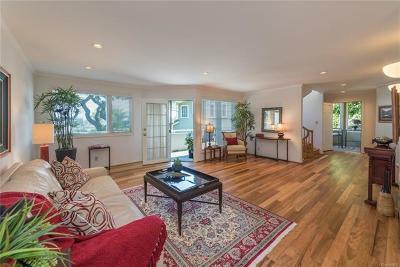 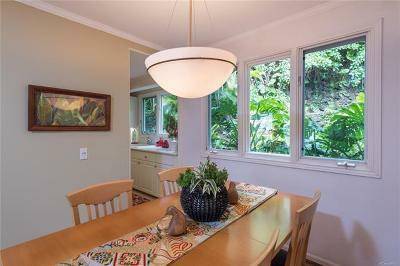 Nestled in the lower hillside of Pacific Heights this complex has many features of a single-family home, including private spaces for everyone, beautiful vine-shaded gardens, a quiet screened in lanai perfect for an afternoon reading of a book and cup of tea, a two car garage with storage and guest parking. 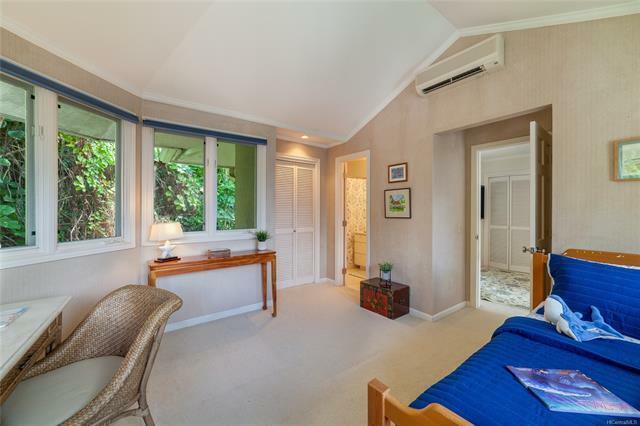 Serene valley and city views from the living room and bedrooms are an added bonus. 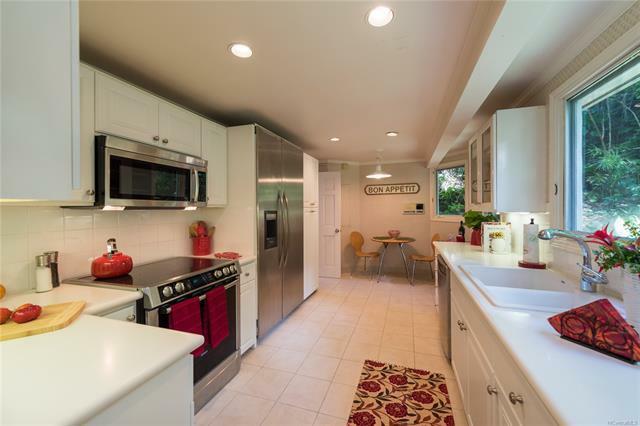 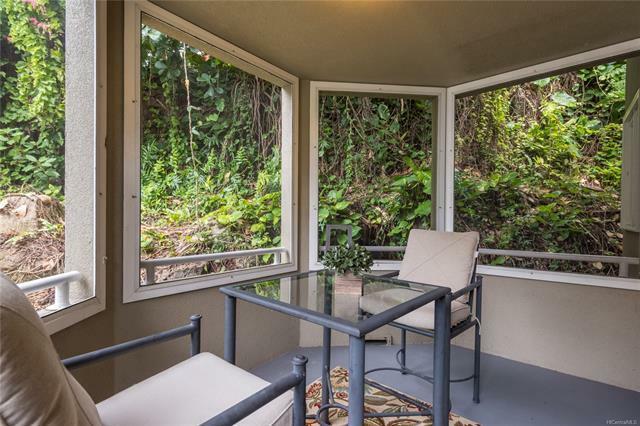 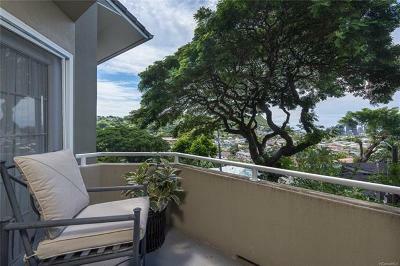 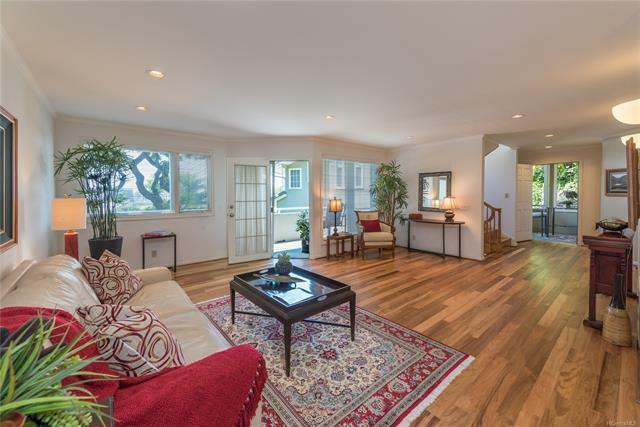 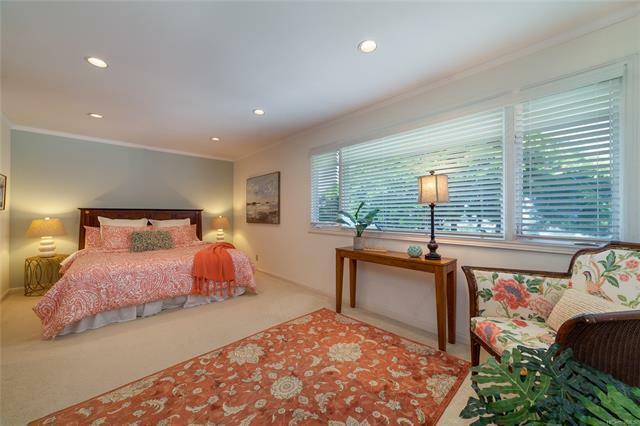 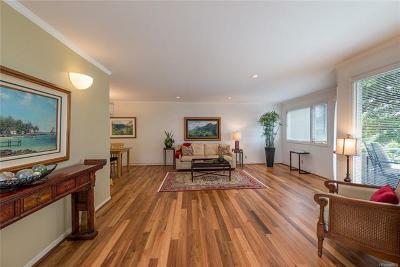 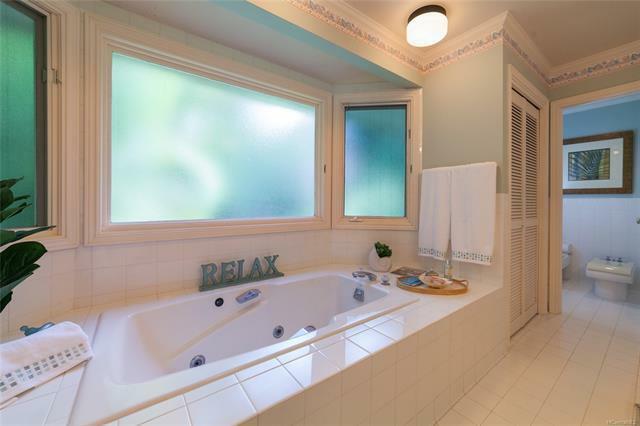 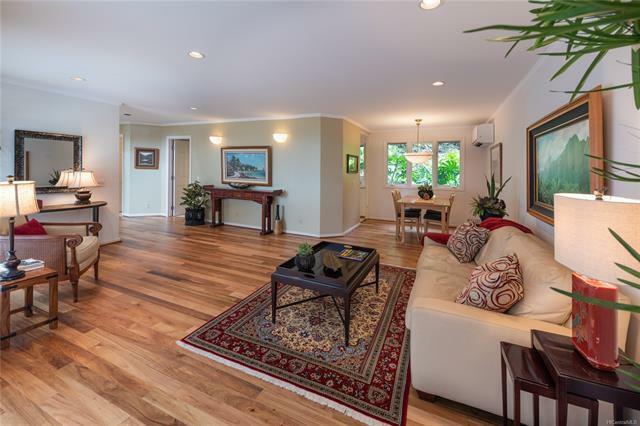 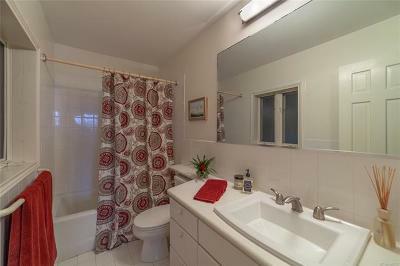 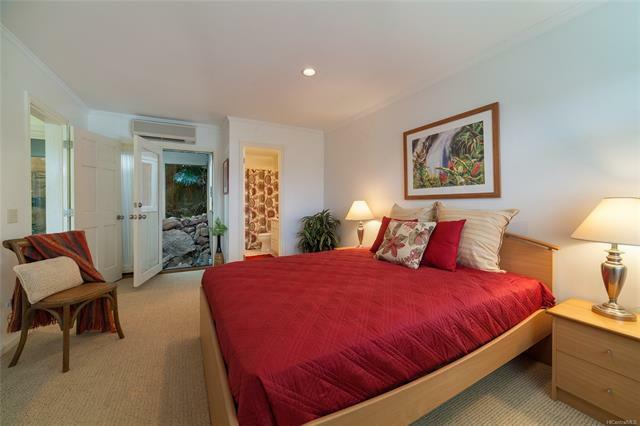 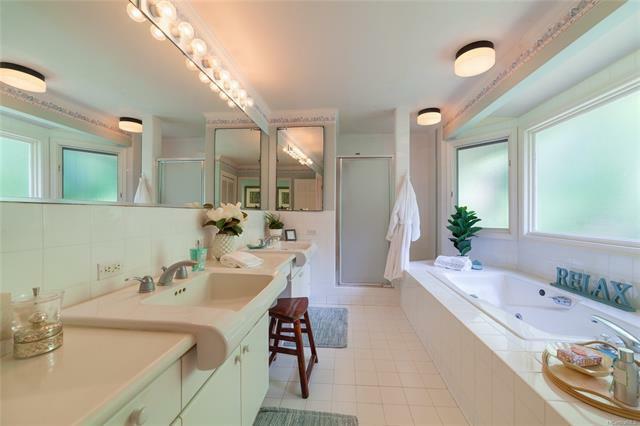 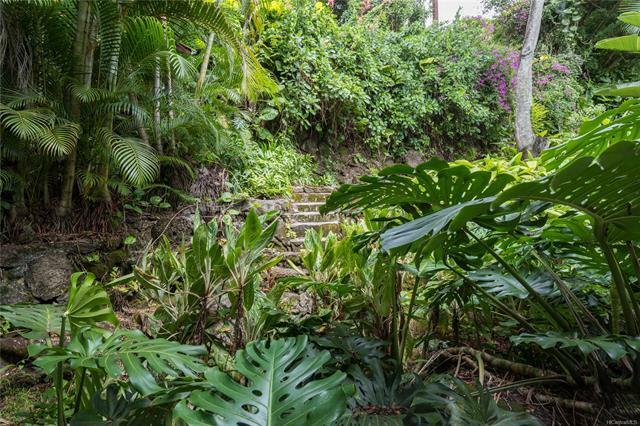 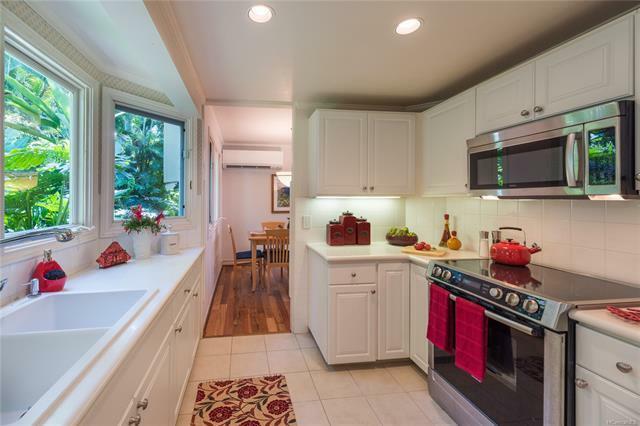 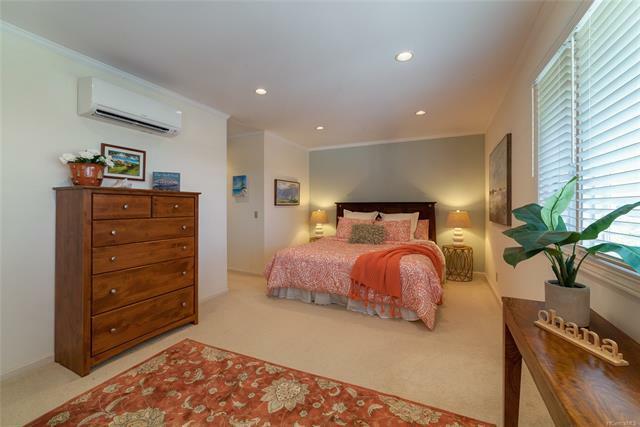 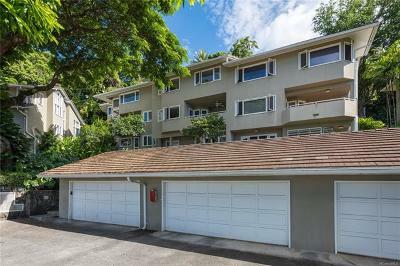 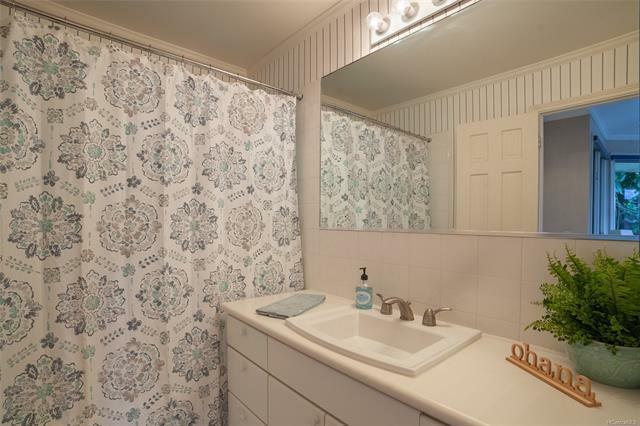 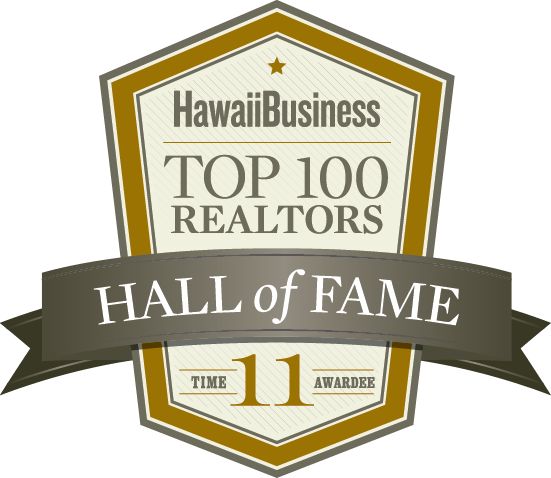 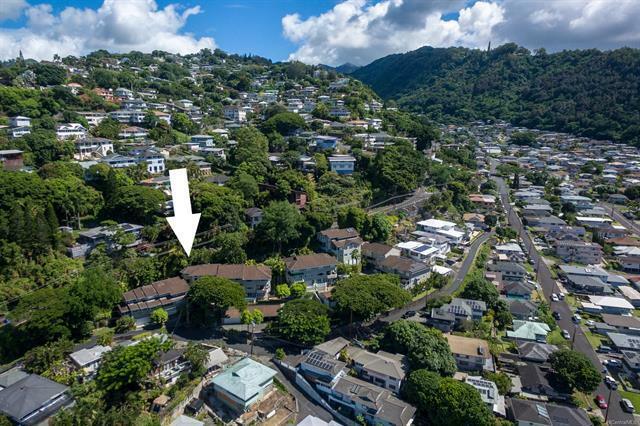 From this sought after location, in minutes, you can be on a freeway to Downtown, Kailua or the Airport, and there is a gas station and Pauoa District Park just minutes away, what else could be better!